More about iittala Toikka 2016 Annual Egg As stunning as its avian counterpart, the iittala Toikka 2016 Annual Egg boasts the same rich caramel color and reflective detailing as the Harvest Puffball but on a smooth oval of opal glass. Its a true testament to the creativity of Professor Oiva Toikka and talent of the iittala glass blowers. 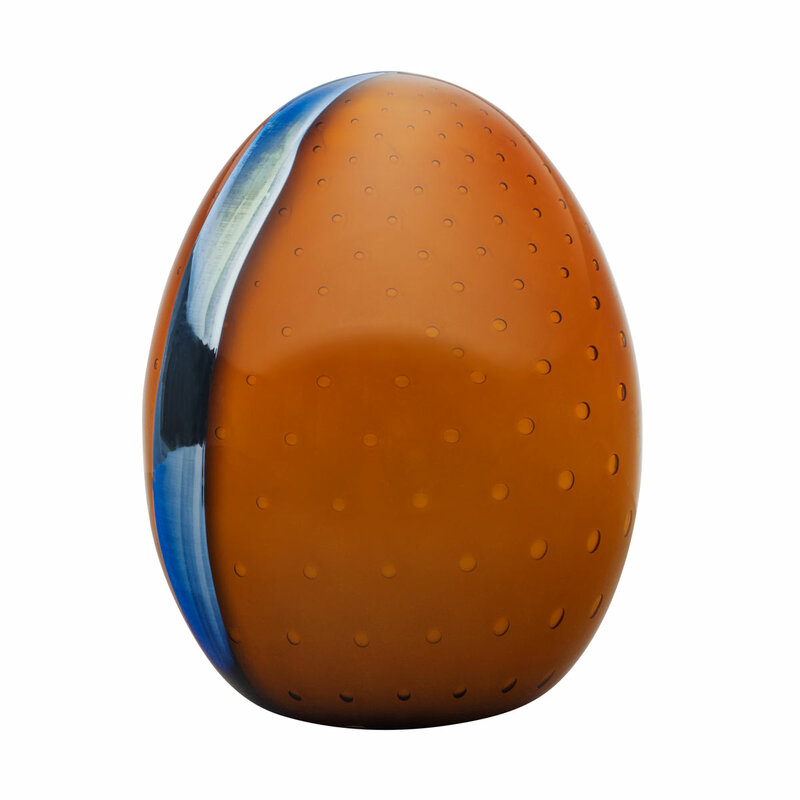 Only 750 of these limited edition pieces have been handcrafted, making your numbered 2016 Annual Egg a rare, one-of-a-kind collectible.